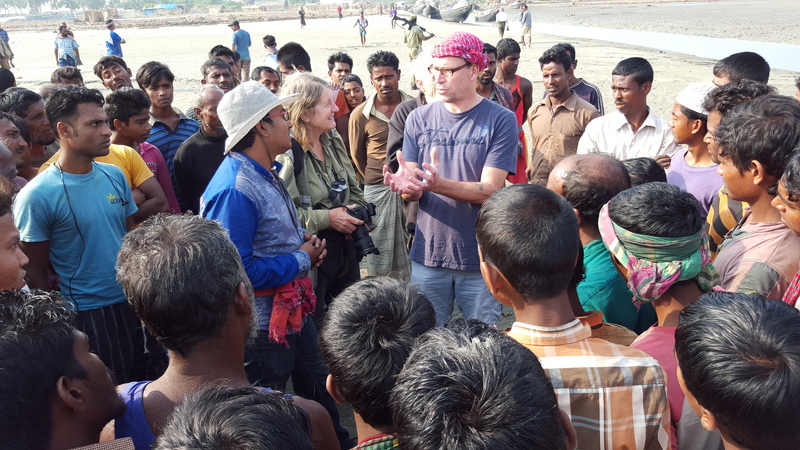 Associate Professor Till J.J. Hanebuth recently embarked on a research expedition to Bangladesh. 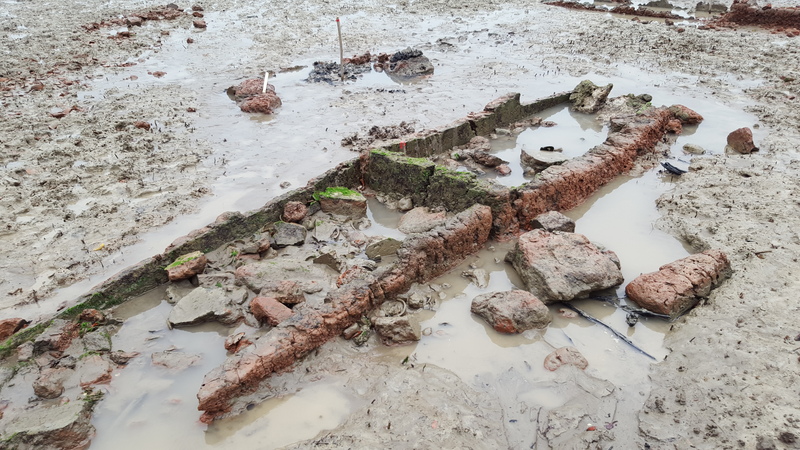 Joining him were ten colleagues from eight universities in total, including tectonic specialists, hydrologists and archeologists from Germany and Bangladesh. 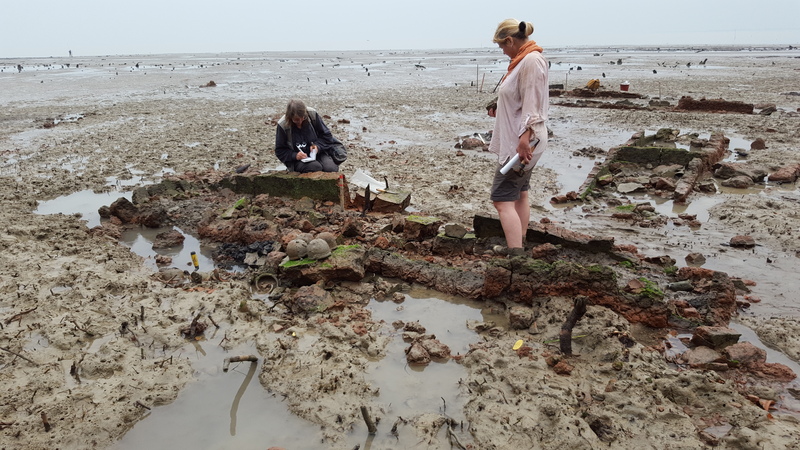 The geographic focus of this trip was the outer Ganges-Brahmaputra Delta, an area consisting of a large contiguous block of protected mangrove forest (a UNESCO heritage site referred to as the Sundarbans), where the research team was attempting to quantify the historic subsidence rates along the coast, i.e. how the processes influencing the sinking of the delta can be characterized. 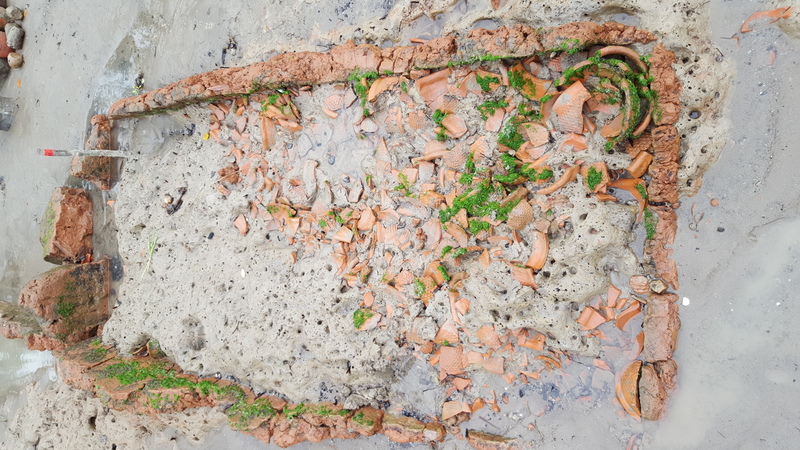 Ancient and modern sea level dates were used as the research team's reference for how fast the delta was sinking over the past centuries. 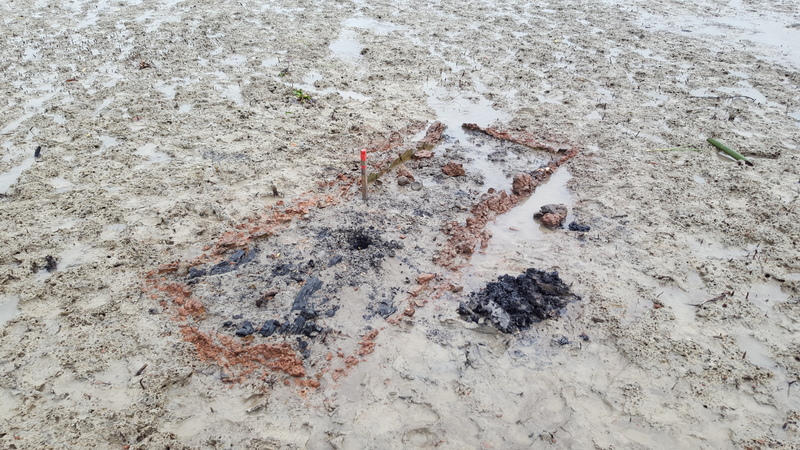 Indicating sea level directly, mangrove root paleo-horizons and charcoal left behind at the kilns’ bases fabricated for salt production several hundred years ago. 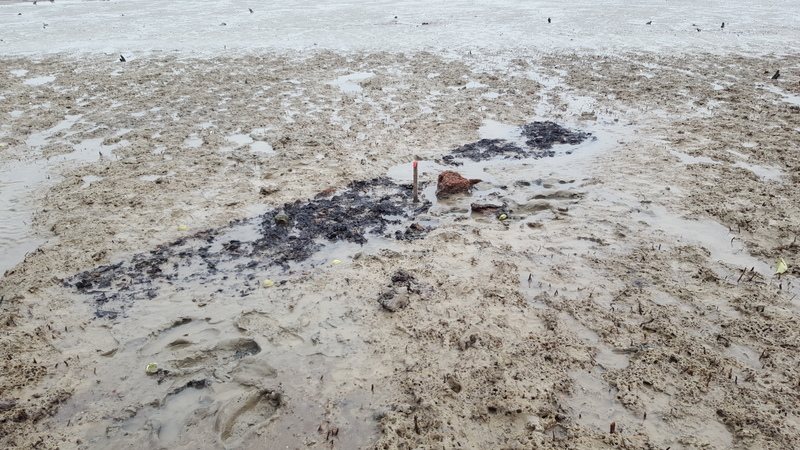 To learn more about Professor Hanebuth’s research in the Ganges-Brahmaputra Delta, visit his project page, Sundarbans 2016 - Subsidence estimates for southwestern Bangladesh.